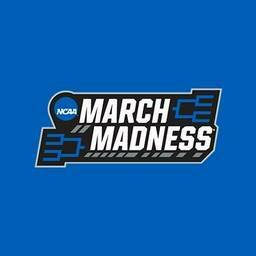 NCAA March Madness Tweets™ | Fantasticoh! Sam Merrill came back to Utah State to focus on the team and his own improvement. @TheAndyKatz dives in with Sam on his decision and what to expect from @USUBasketball next season!